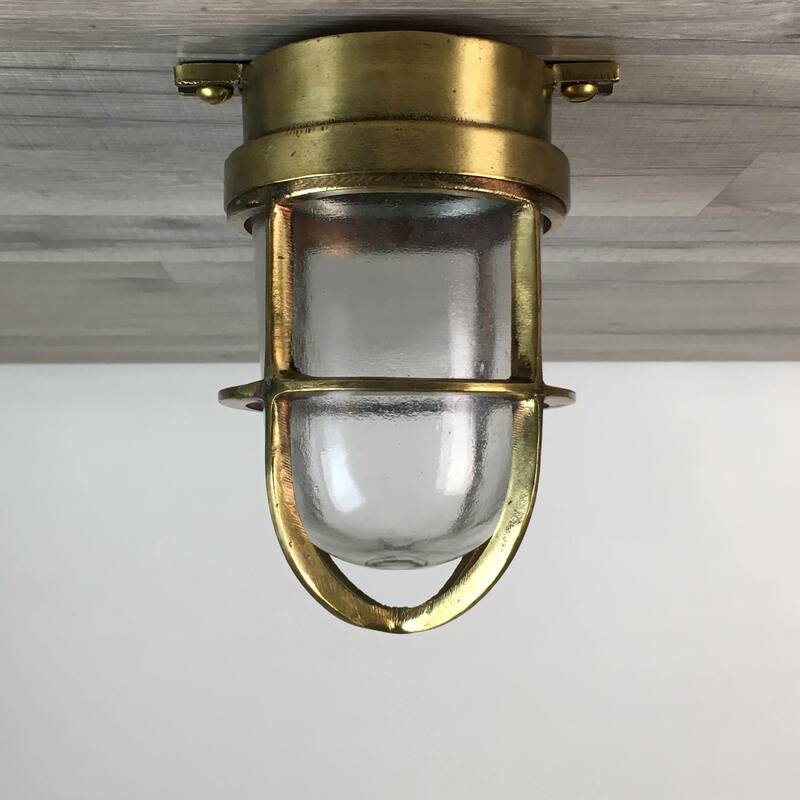 This small salvaged brass porthole has a 8 1/2 inch frame. The original glass measures 5 inches in diameter. The wing nut closure on this one dog porthole window moves freely to lock the window closed. The flange ring on the back of the frame is 5 inches in diameter and extends back from the mounting ring by 1 1/4 inch. This porthole weighs about 4 pounds. Original glass may have surface wear that can include a weathered look and minor scratches. This porthole has the original bug screen. 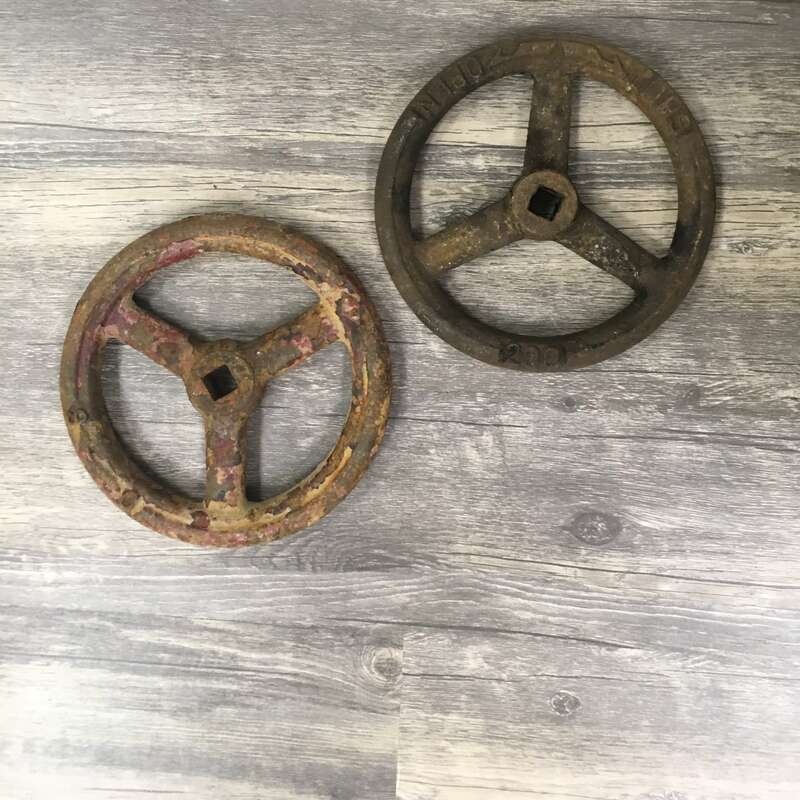 You will be shipped the small salvaged brass porthole shown in the photos.